The sprawling expanse of Appalachia has been used as the backdrop for campfire stories, scary stories, and urban legends, shared by avid story-tellers and thrill seekers, for generations. Author and filmmaker, Jerry Deaton, plans to share these Appalachian tales at the McCracken County Public Library this October. Deaton visits Sounds Good to discuss the bone-chilling stories and his upcoming presentation. 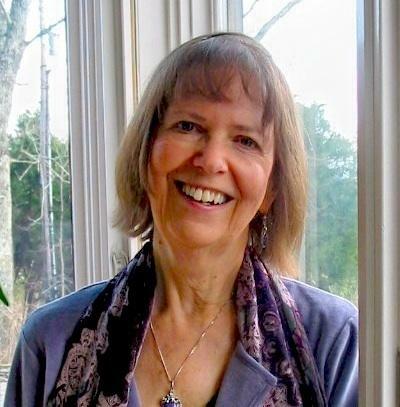 A McCracken County Librarian is a finalist for a national public service award. The McCracken County Public Library is designing and implementing coding programs for local youth through a $20,000 dollar national grant. 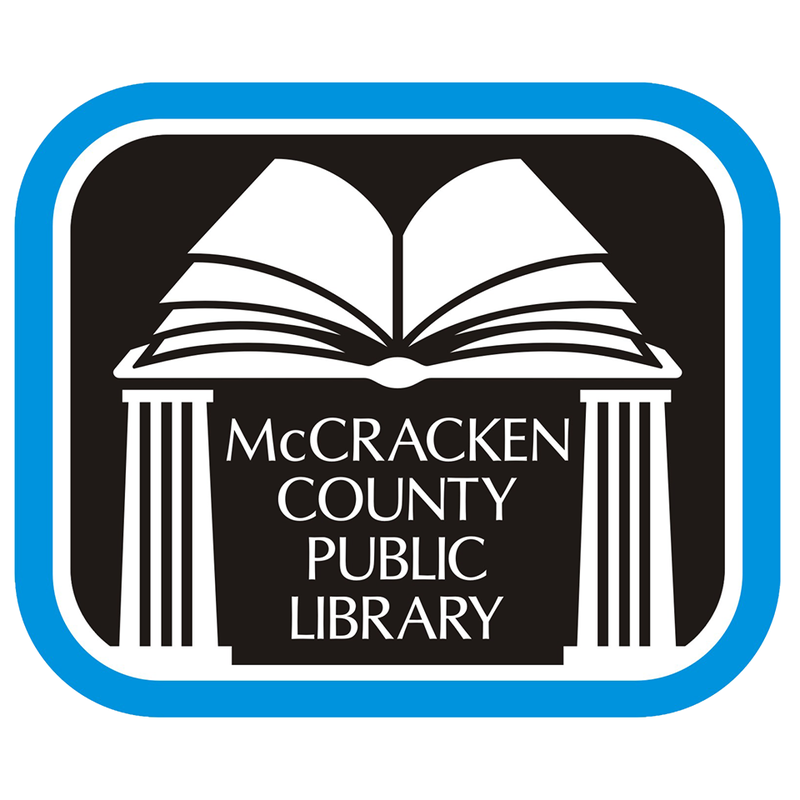 The McCracken County Public Library is beginning the second phase of developing a new strategic plan. The library is holding a series of community discussions about how to better serve the county. 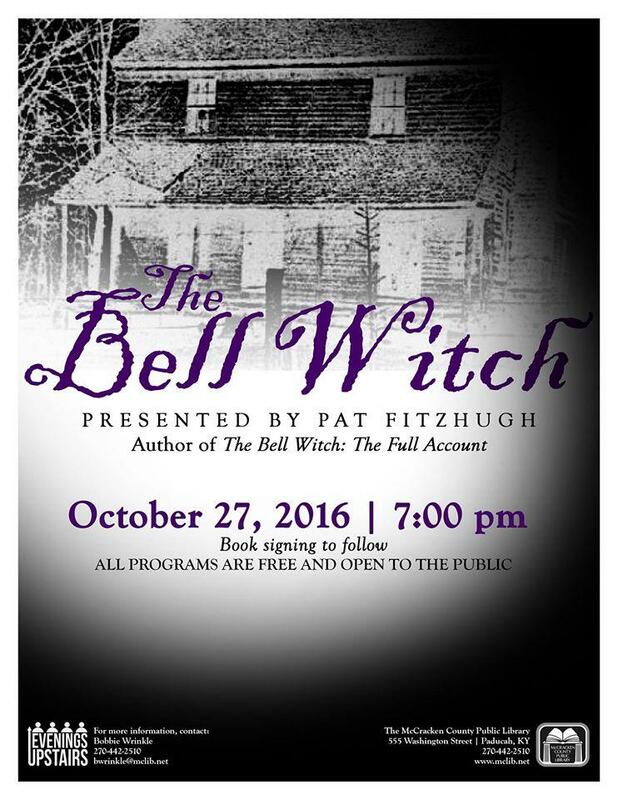 Pat Fitzhugh, author of The Bell Witch: The Full Account, gives tonight's Evenings Upstairs presentation at the McCracken County Public Library. 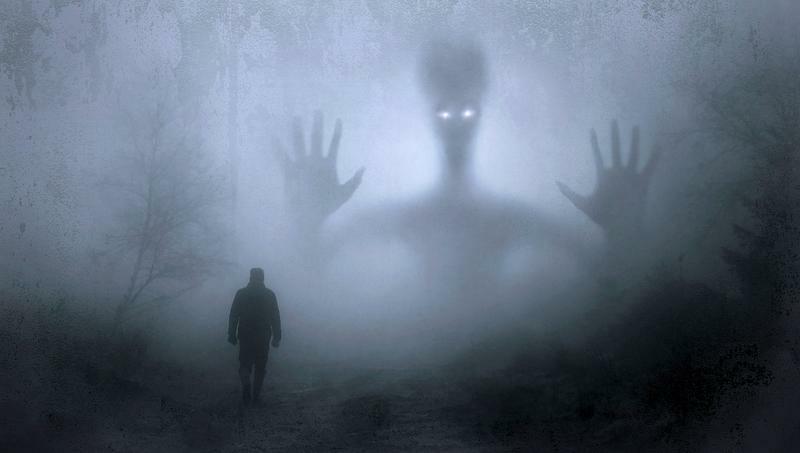 Legends of the Bell Witch center around the Bell Farm in northern middle Tennessee where there were documented accounts of a disembodied voice physically attacking the family and visitors. 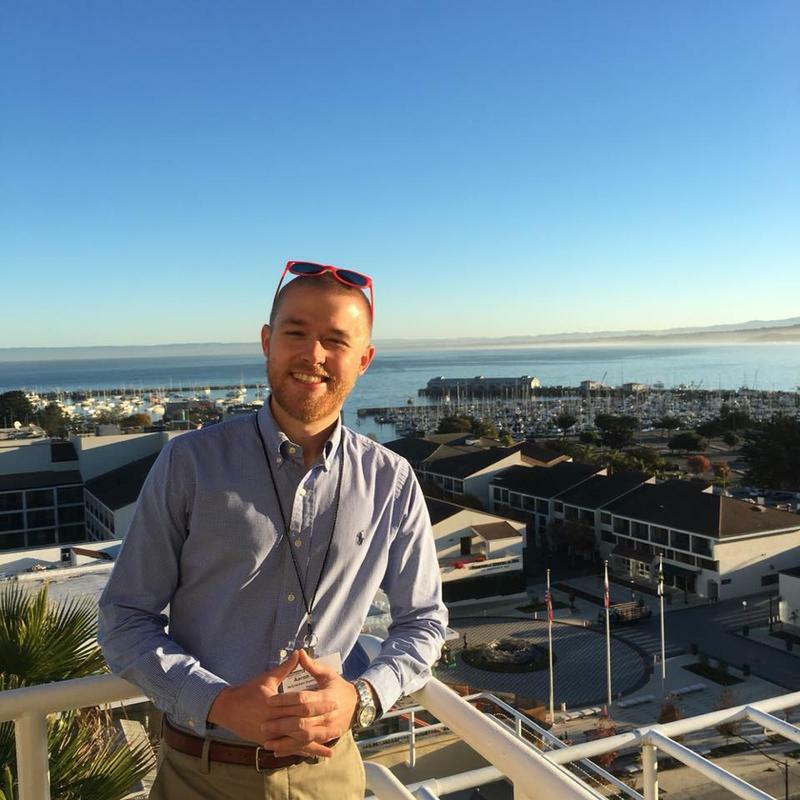 Fitzhugh talks tells the story and previews the lecture with Todd Hatton on Sounds Good. While the Civil War made its way through the South, baseball was burying its roots in Paducah. Uniting the community through decades of peace and war, it is a sport that remains an integral artifact of the city's history. On Sounds Good today, author and baseball historian Randy Morgan speaks about his Evening Upstairs program for the McCracken County Public Library on August 20th, based on his book Paducah's Native Baseball Team: A History of Minor League Baseball in Paducah. 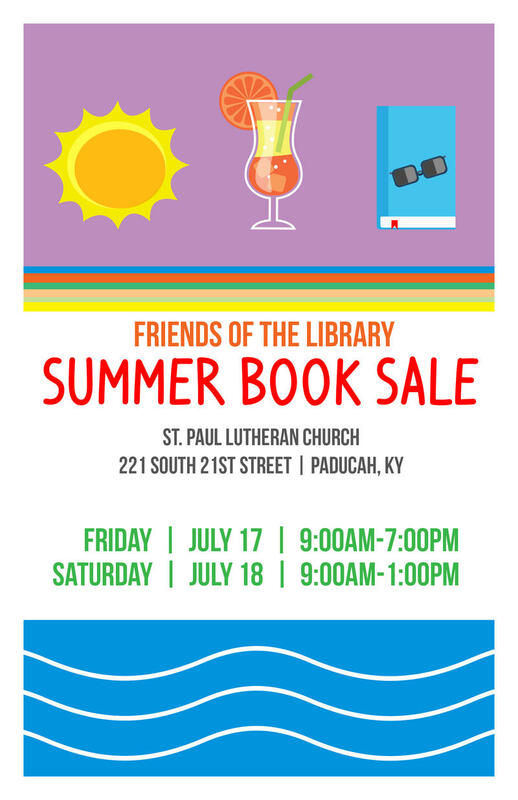 More than 1,200 boxes of books sorted by subject matter are now on display at Paducah's St. Paul Lutheran Church for the Friends of the McCracken County Public Library Summer Book Sale Friday and Saturday. On Sounds Good, Kate Lochte speaks with Jennie Boyarski about the sale highlights. 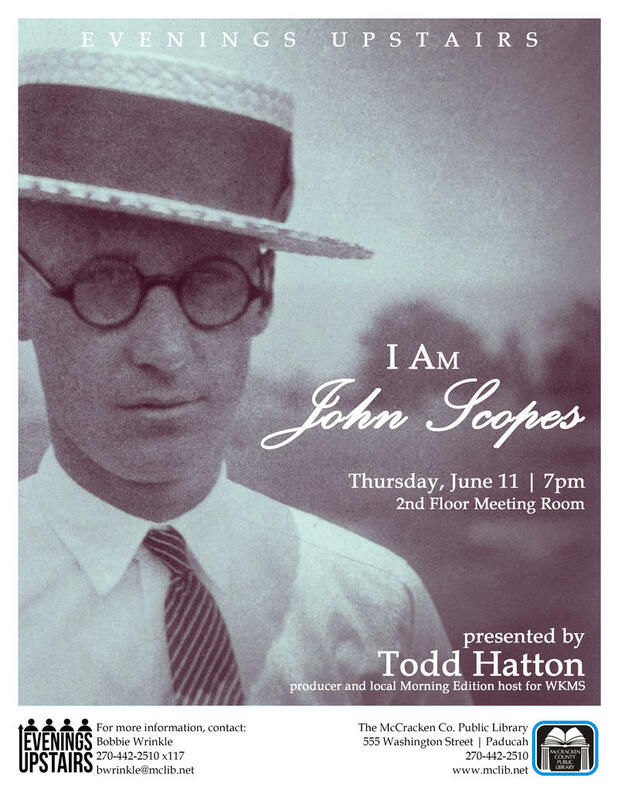 John T. Scopes was born and raised in Paducah and is buried in Oak Grove Cemetery. A school teacher, Scopes garnered national recognition as the defendant in the famous "Monkey Trial" in Dayton, Tennessee, for teaching evolution and popularizing the conversation regarding Darwin's theory of evolution. WKMS News Producer and local Morning Edition host Todd Hatton joins Tracy Ross on Sounds Good to talk about his "Evenings Upstairs" presentation about Scopes this Thursday at McCracken County Public Library. McCracken County Public Library gets ready to kick off their summer reading program this June and July, for three age groups: children, teens and adults, with grand prizes including an iPad, Chrome Book, Kindle Fire and more. On Sounds Good, Kate Lochte speaks with the library's youth services manager Linda Bartley and adult services manager Sara McGowan about the challenges and encouraging literacy.